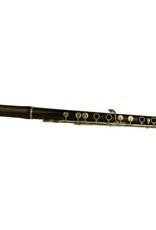 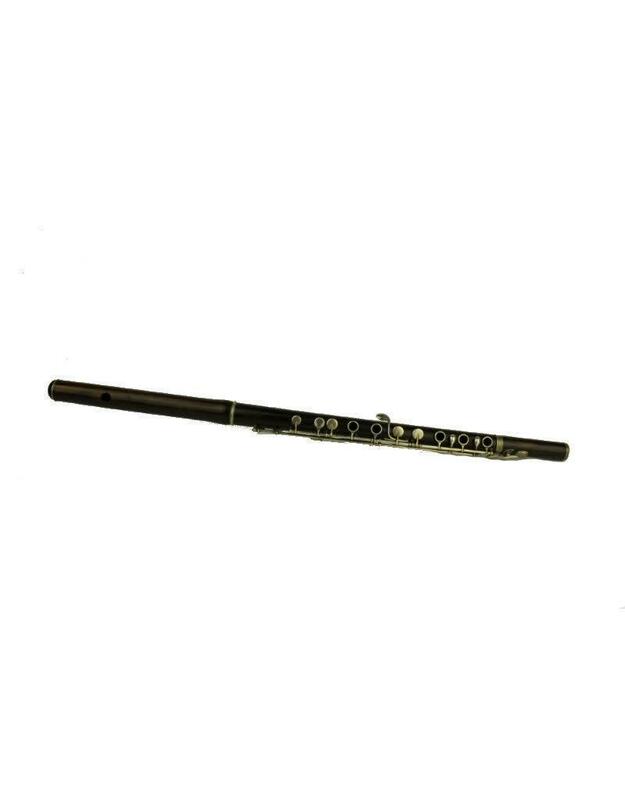 This flute was crafted ca. 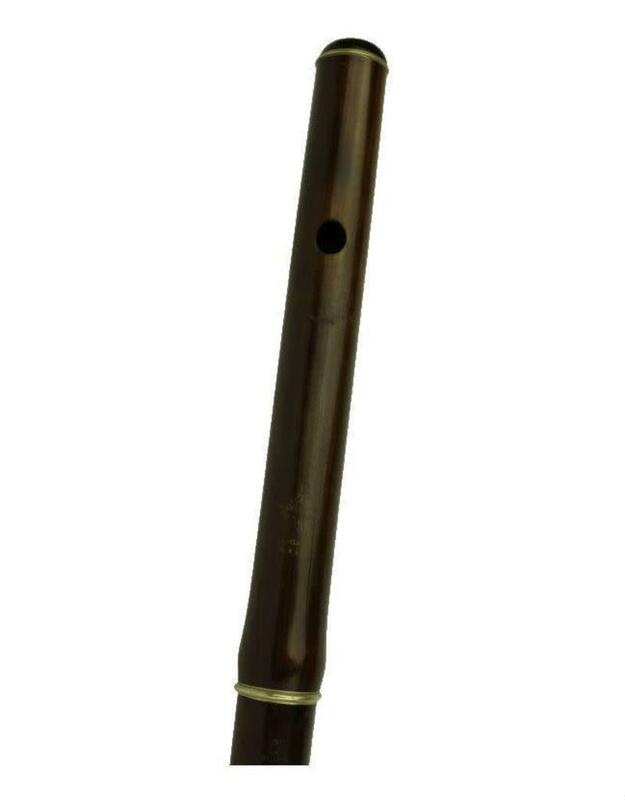 1870 in the workshop of Clair Godfroy (known as Clair Godfroy Aîné), a prominent Parisian woodwind maker. 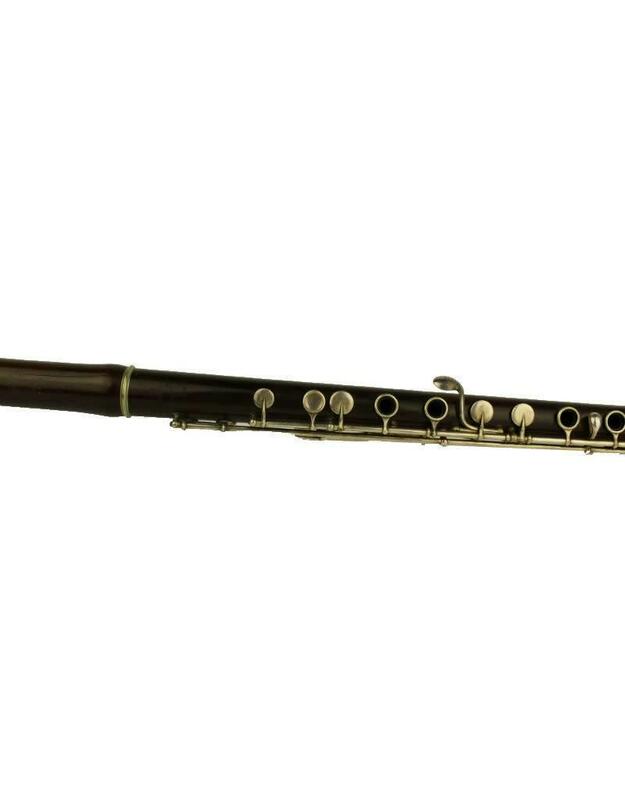 Over the course of the workshop's lengthy existence, Clair Godfroy was known as one of the finest makers of flutes in Europe, receiving awards at many exhibitions. 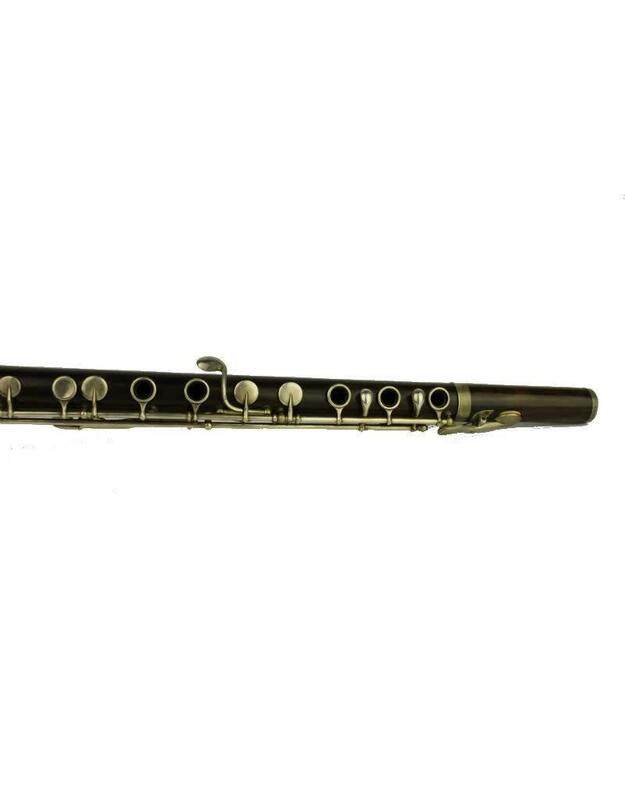 It was also one of the earlier firms to start providing serial numbers on their instruments, in an apparent attempt to protect against counterfeiters. 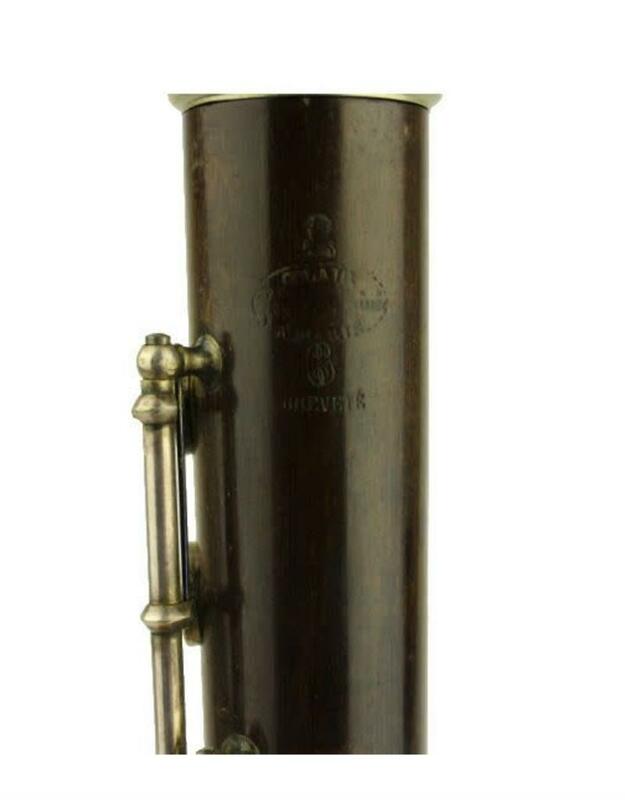 Although the original Clair Godfroy passed away in 1841, his son Vincent Hypolite, then later Vincent Hypolite's widow, continued to produce instruments under the Clair Godfroy name through the end of the 19th century as a nearly century-long dynasty. 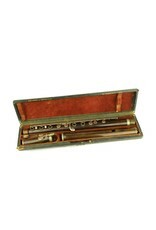 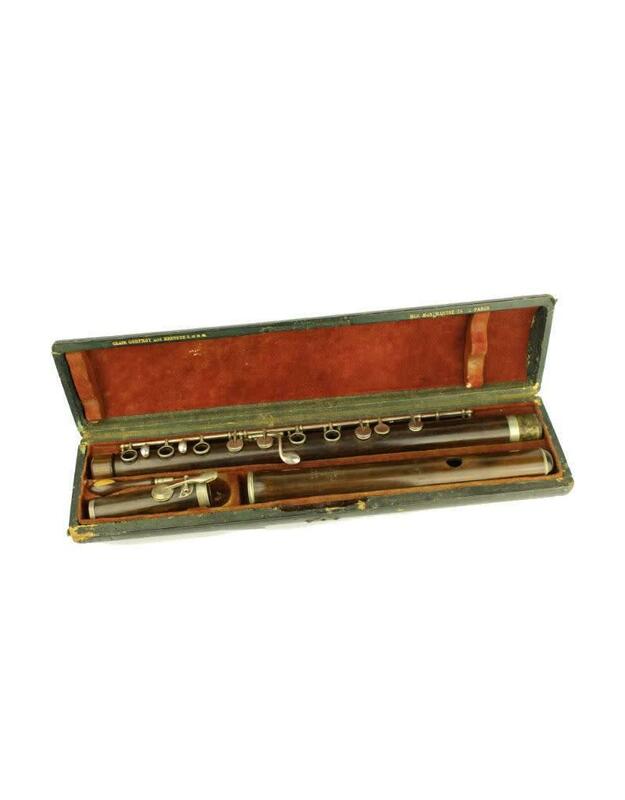 This instrument comes in its original case, marked in gold letters with the maker and address. 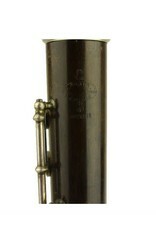 Embossed on the instrument is the maker's mark, and a serial number. 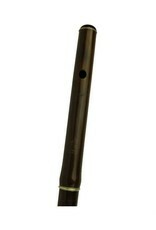 The instrument itself is in restorable condition. Be sure to review the images to get a feel for the current condition.